Typical chalet, tastefully decorated, with entrance, equipped kitchen (dishwasher, refrigerator, microwave, hob, hood, raclette, fondue), lounge, dining room, wood stove, TV, DVD player, music station. Bathroom, 2 toilets, 3 bedrooms, 1 mezzanine, 1 ski room, 1 covered terrace, 1 south facing terrace with garden furniture, barbecue, parasol, sunloungers. 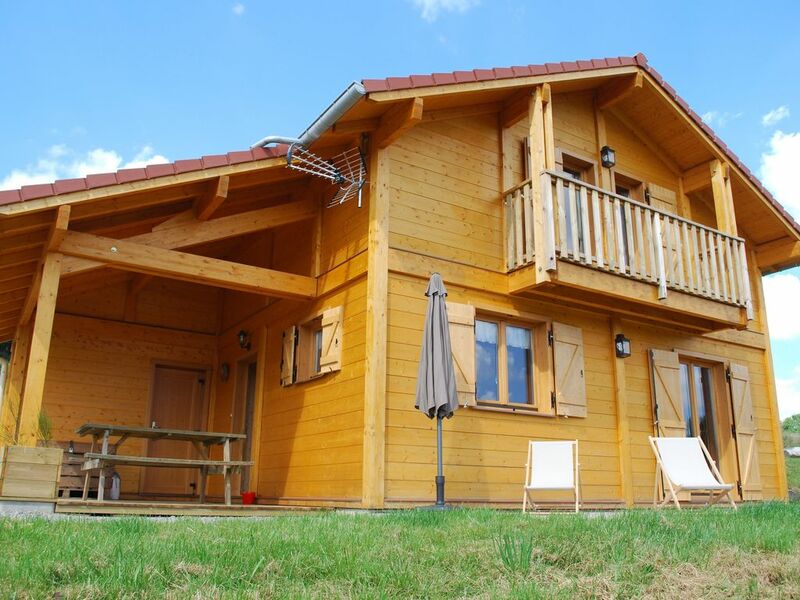 At the heart of the valley of lakes, the brand new cottage, carefully decorated, offers a view of the slopes of xonrupt, the starting point for many hikes, plus tracks gérardmer (4kms) and La Bresse (11 kms). in summer, the lakes of Gérardmer and Longemer enable you to bathe and enjoy many activities.